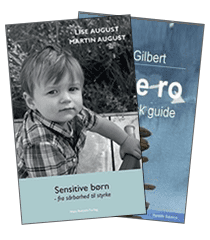 Welcome to the short English version of our website for people with the trait of high sensitivity. 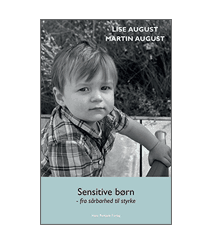 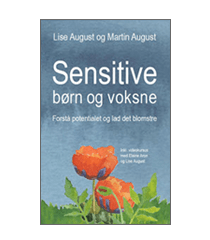 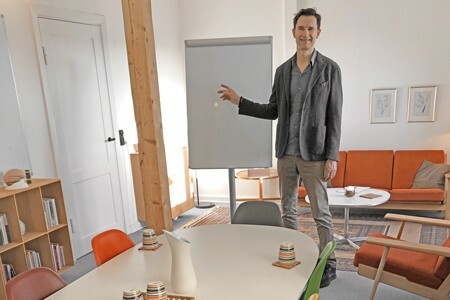 Lise and Martin August, psychologist and psychotherapist, created Sensitive Balance and have worked with sensitive people for more than fifteen years. 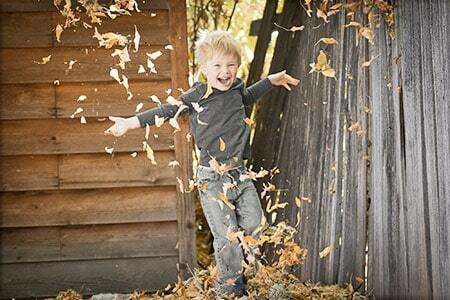 They offer classes and seminars as well as individual counseling for highly sensitive people. 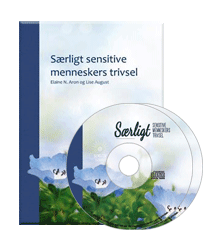 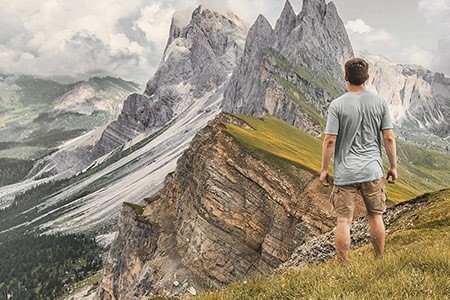 Sensitive Balance offers a free newsletter with invaluable information and advice for HSPs and seminars on DVD by such well-known experts in the field as Elaine N. Aron. 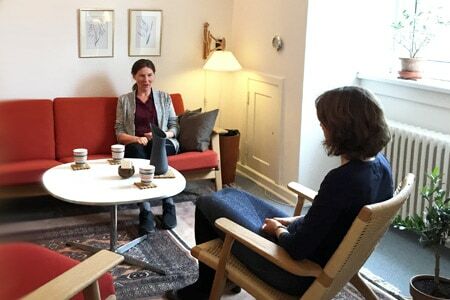 As well as seminars, video lectures and discussions with experts such as prof. Jay Belsky, senior researcher Michael Pluess, prof. Arthur Aron and Ted Teff, ph.d.